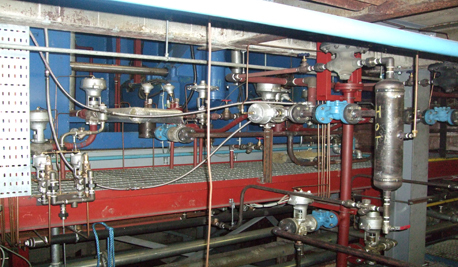 Welding Services limited – Looking after your welding and engineering needs. 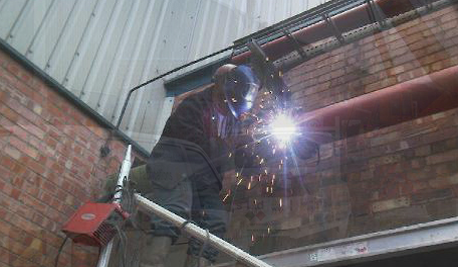 For hydraulic engineering throughout the UK and mainland Europe, why not get in touch with Welding Services Ltd today? 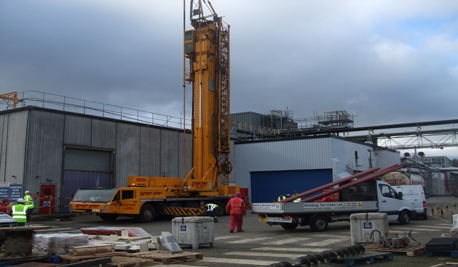 We are a reliable and professional company that can provide you with a wide variety of on-site industrial services and are specialists in our field. Make Welding Services your first choice when your business needs Welding or Engineering services. Our focused and dedicated staff aim to provide total solutions that fully meet the needs of our clients. 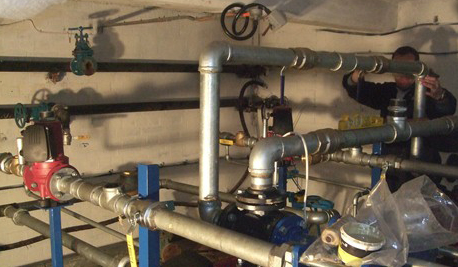 Welding services offer a vast array of specialist pipework services and carry out work for many of the UK’s leading industries to extremely high specifications and exacting standards. 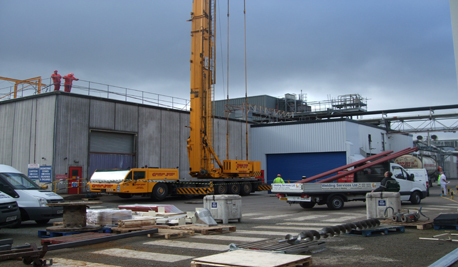 We provide services not only nationwide here in the United Kingdom, but also throughout mainland Europe. With BSI, ISO9001 and Gas Safe registration, you can be assured that your requirements are in safe hands with a level of service second to none. We are based in the West Midlands and welcome customers from all over the UK. 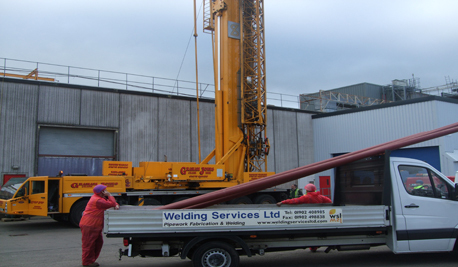 With over 25 years of experience in the fabrication, welding and pipework industry, we have continually provided our existing and new customers with excellent services. That is why you can rely on us to undertake the highest standards of workmanship on every job. For your peace of mind we are members of NICEIC and our qualified staff are Gas Safe and BSI registered. 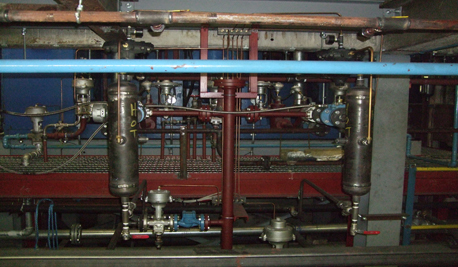 Welding Services Ltd can also supply coded welders, pipe fitters, plumbers, trade mates and mechanical fitters. So if you’re industrial or domestic boiler or heater needs changing or servicing, then look no further. 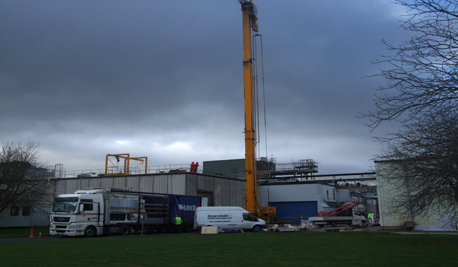 All of our services are competitively priced and we offer on-site design and building of steel fabrication to any individual requirements your business might have. 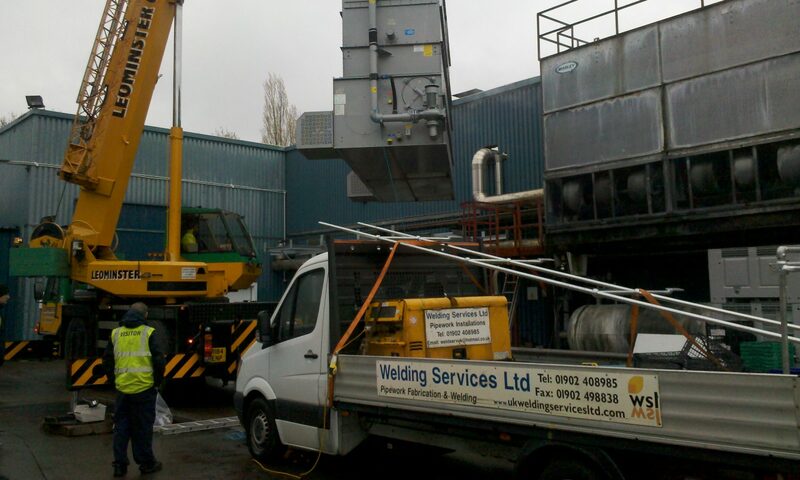 For more information, please call Welding Services Ltd today on 01902 408985, or alternatively use our contact page. 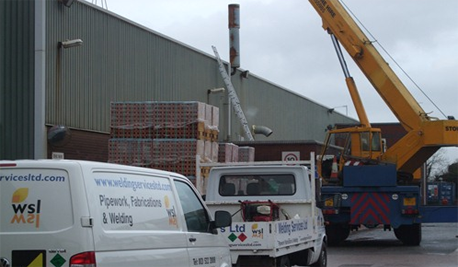 Make us your first port of call for Welding, Engineering and Pipework Fabrication Services, where ever you are located.